Swole: the state of looking/being extremely muscular enhanced by a fullness look to the muscle. You all know that feeling; the one where your muscles feel like they’ve been blown up by a bicycle pump, your lats flare without concerted effort, the sleeves of your shirts (if you’re even wearing sleeves) are stretched to their max, your chest seems to be inflated to the point where you could rest your shaker cup on your upper pecs and your quadriceps are so ripe with fresh new blood that any bend of the knee gives the sensation of the skin covering your hamstrings tearing in half. You all know what I’m talking about here; the pump! This phenomenon is what bodybuilders spend the better part of half their life chasing as the satisfaction of experiencing an extreme pump has been compared to the same sensation as well, you’ve all seen Pumping Iron. While the pump is an easy state to reach for some, others have difficulty achieving it and there are a number of factors that could contribute to this downfall. If you find yourself in this predicament, or you simply want to try and further enhance the pumps you are currently experiencing, give the following pump enhancing techniques a try and see what happens. You all know that the majority of our musculature is made up of water, so it just stands to reason that the better hydrated the muscle cells are, the more volume you will experience. One of the coolest tricks I have learned over the course of my bodybuilding journey was the water loading trick that you do just minutes before you train. I’m no scientist and I’m sure there’s a really good explanation for why this occurs, but all I can tell you is that by downing at least 16 ounces of water just prior to heading out on the gym floor aids in achieving the pump much faster than when this little trick isn’t employed. If you don’t believe me, give it a try and you’ll see what I’m talking about. I am a huge proponent of ensuring peri-workout nutrition is on point and I’ve personally been experimenting a lot over the past year and a half with peri-workout sugars. By consuming sugars before, during and after your workout in the form of quick digesting carbohydrates (i.e. glucose, dextrose, branched cyclic dextrin) you are essentially continuously fuelling your muscles so that they are never in a depleted or fasted state. This goes a long way in achieving a huge pump in the gym and being able to maintain that pump well after you’ve left. I can clearly remember when the craze in the supplement industry was all about NO Boosters. They promised to bring about gains like we’d never experienced before. While the gains we were expecting never really came to fruition, these NO Boosters certainly did help achieve tremendous pumps (which I think led people to believe they were instantly building new muscle). Arginine is one the main ingredients for enhancing the pump and to truly benefit from supplementing with an NO Booster, I think you should be consuming a healthy dose of whatever product you choose (and it may simply be an arginine only product) three to four times a day to really benefit from it. 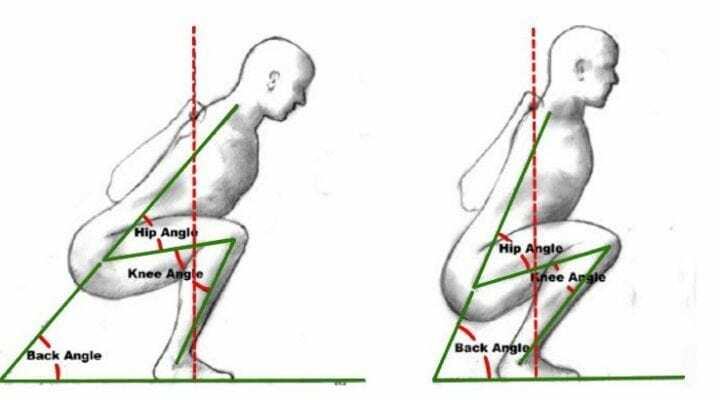 Isometric training is the act of contracting a muscle in a fixed place by eliminating any and all lengthening of the muscle. While simply performing this type of exercise strategy alone may not be fruitful, combining it with traditional weight training movements drives a ton of blood into the muscle for massive pumps. For a great example of this, let’s take a look at the bench press. When you grip the bar to perform a bench press, to initiate the isometric response, what you do is grip the bar hard and then while holding on as hard as you can try to push your hands together. This will engage the pecs and put them in a flexed position. Then while staying in this flexed position, go ahead and perform your bench press. You won’t believe the feel and rush of blood you’ll get in your pecs. Alright, so I’ve written about this technique here in the past and there were a lot of naysayers who thought this was dangerous and ridiculous to even entertain the idea of cutting off blood flow to a limb while training it. Well, that’s great and you’re entitled to your opinion, but don’t knock it until you’ve tried it; especially if you’re chasing the grand pump of them all. Occlusion or Blood Flow Restriction training, while still undecided if safe in the long run, certainly brings about the craziest pumps I have ever experienced in the 20 years I’ve been training. My advice is to do your own research, decide if it’s for you or not, then if it is safely give it a try and I promise you, the pumps you’ll experience will be like nothing you’ve ever been able to achieve ever before. 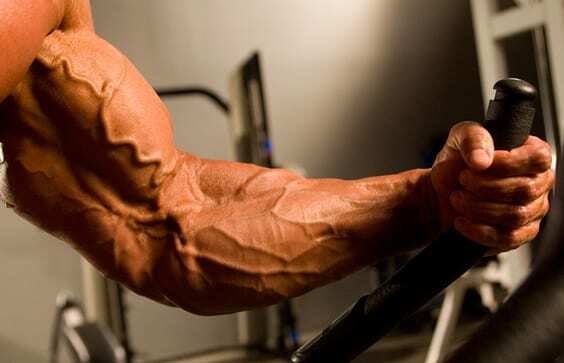 The pump may be the single, most satisfying feeling one can experience in the gym. It’s addictive, motivating and some have even called it the cure. While a huge pump may not necessarily mean you are building a ton of muscle, it certainly helps propel you through a workout and keeps you going to the gym. Try the above mentioned techniques to enhance your weight training experience and make sure you finish things off with a locker room swelfie and a #swole on your Instagram.